We regularly seek accompanists and choral conductors who can fill in for rehearsals, concerts and summer camp activities. If you wish to be considered, please submit your credentials to us at raleighboychoir@gmail.com. Raleigh Boychoir is funded in part by the City of Raleigh based on recommendations of the Raleigh Arts Commission. 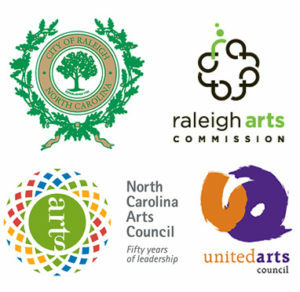 Raleigh Boychoir is supported by United Arts Council of Raleigh and Wake County as well as the N.C. Arts Council, a division of the Department of Natural and Cultural Resources.